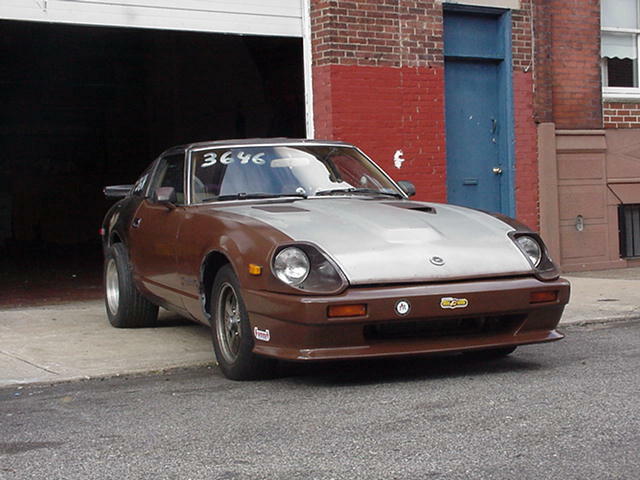 Here is a little history about this 280ZXT. I bought it from a guy a few blocks away for $300. It had 108K mile on it and it was sitting for a long while because of numerous problems and the guy didn't want to bother to fix it. There were many people asked him to sell it for much more before and he wouldn't want to sell it. I guess I came at the right time and I happen to know him. 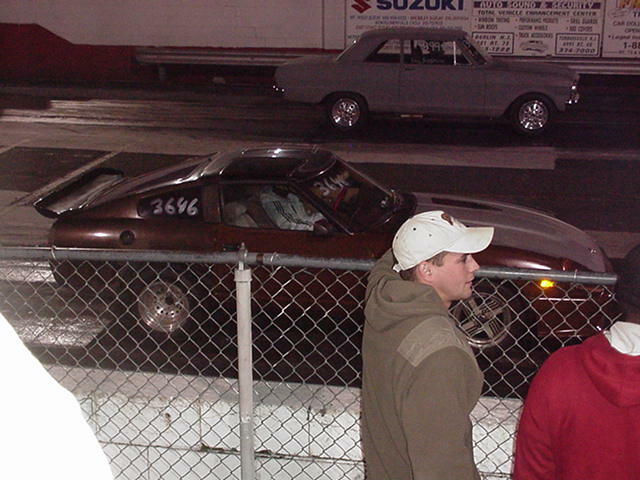 I wanted to buy this car so I can experiment it by modifying it and see how fast it can go. 1. Replaced both rusted floors, right fender, right door. 2. Replaced the rear end and a half shaft. 3. Strip the interiors. The dash still there and door panels and seats. 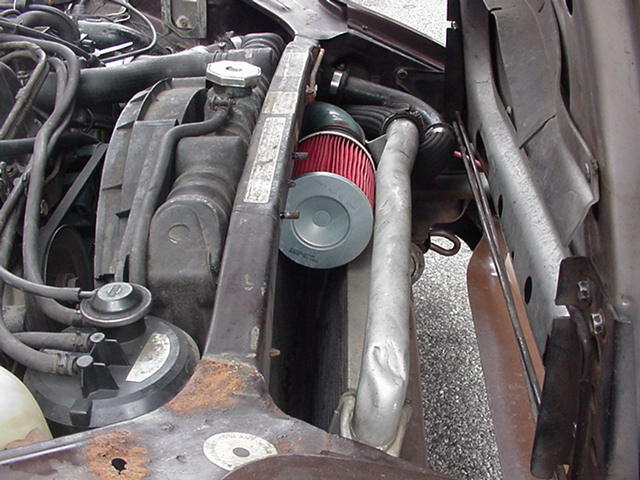 Other than that everything 's gone ie AC, cruise, stereo, injector fan ...etc. 4. Replace a couple leaking injectors and new tune-up. 5. Removed the rear bumper and add sheet metal to make it looks better and save weight. 7. 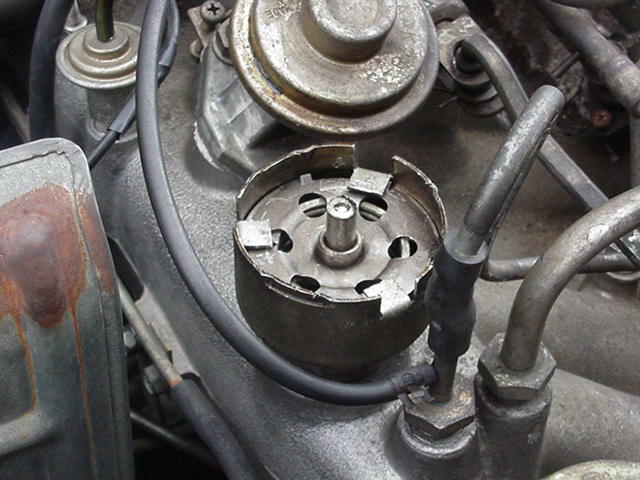 Add Starion I/C and a homemade boost controller from home depot. 9. 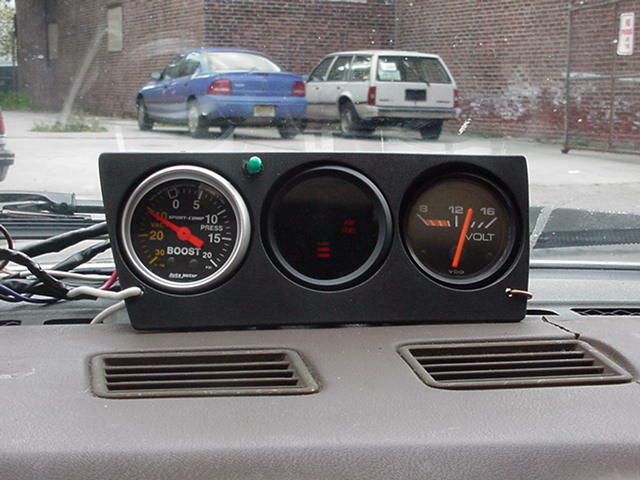 Add boost gauge, A/F mixture gauge and a voltage gauges on the dash. 10. Add a 79 speedometer (130MPH). 11. A pair 265 tires in the back. 12. 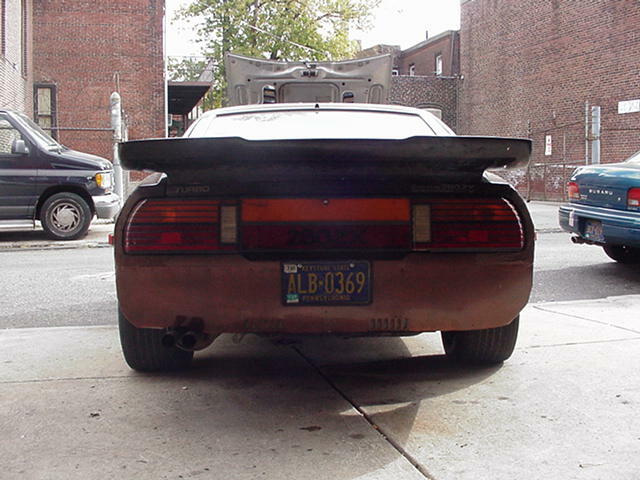 Stock exhaust with the CAT hollowed. 1. 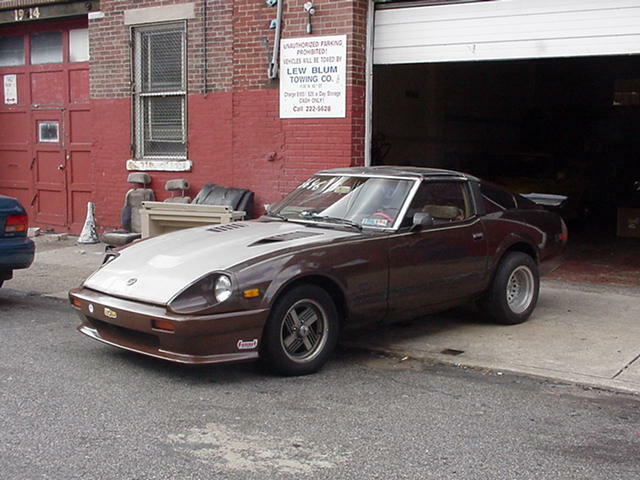 Replace new stock head gasket. 3. 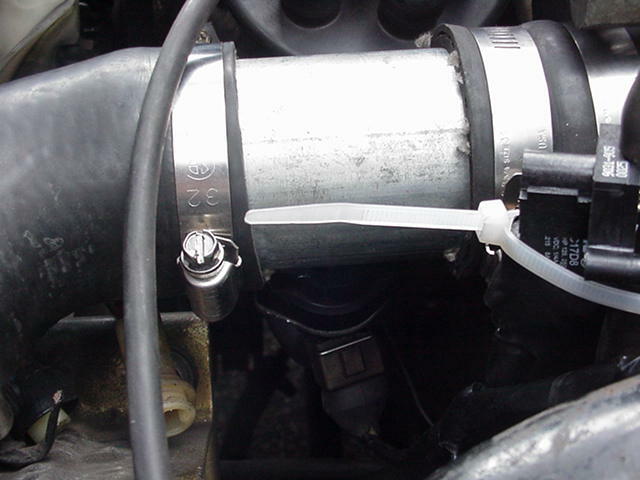 Add a 7th injector in the I/C pipe before the TB and I installed a pressure switch to turn it on at 7PSI. I also installed a small light next to the gauges on top of the dash and this light is connected to the pressure switch. When this pressure switch turn on the 7th injector it will turn on this little green light also. With the 7th injector added I can run 12-14 PSI safely now. My A/F gauge always has 8 LEDs on under boost. Last weekend I raced a few Mustangs and GNs and Camaros I beat all of them. I have massive wheel spins when I slam on the gas at low speed and fish tailing on every race and still be able to beat all of them. Will take to the track next Friday to see any improvement on the ET time.